Coyote Grille has been HOWLING since 2002! 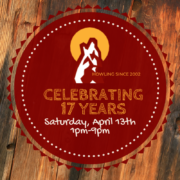 Join us for our upcoming Birthday Block Party on Saturday, April 13 from 1-9pm! 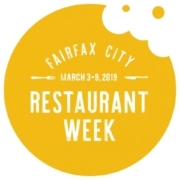 Food and drink specials, live music and more! Join us Saturday, December 8 from 12-3 for Coyote Grille’s Annual Pictures with Santa. A holiday tradition! 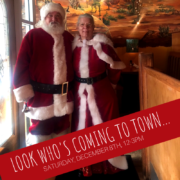 Santa is Coming to Coyote Grille! 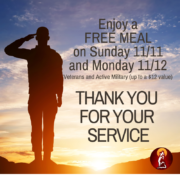 https://www.coyotegrille.com/wp-content/uploads/coyote-grille-santa-sign-1.png 800 800 Meghan https://www.coyotegrille.com/wp-content/uploads/Coyote-Grille-Logo.png Meghan2018-11-29 17:22:222018-12-07 09:19:21Santa is Coming to Coyote Grille! 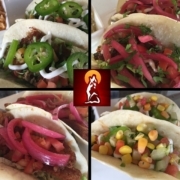 Coyote Grille, Fairfax City’s Fave Tex-Mex restaurant is taking to the streets. 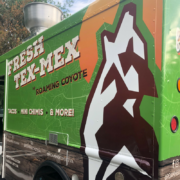 The Roaming Coyote food truck features tacos & mini chimis and is coming to a neighborhood near you. Taco & Tequila Tuesdays are back for the Summer at Coyote Grille. Stop by 4pm – Close every Tuesday for craft tacos and tequila flights, starting Tuesday July 2nd.